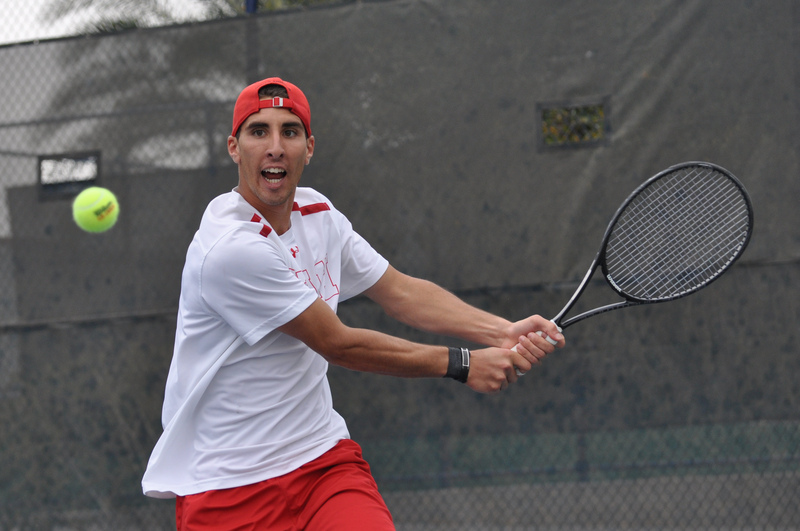 The University of Utah men’s tennis team has released its schedule for the upcoming 2014/2015 season. Utah’s schedule features an appearance in the ITA National Indoor Championships, where the third-seeded Utes will face second-seeded Elon in Athens, Georgia on January 23rd, 2015. If the Utes win, they will play the winner of first-seeded Georgia and fourth-seeded Michigan State in the second round, while a loss will result in a consolation match. The last time Utah received an invite to the ITA National Indoor Championships was in 2010. In Pac-12 Conference play, Utah will host Washington, Oregon and Arizona while challenging USC, UCLA, Stanford and California on the road. The Utes will host in-state matchups against Utah State on January 31, 2015 and Weber State on February 21, 2015. Utah will look to follow up last year’s Deseret First Duel home victory over BYU with a road match in Provo on March 6, 2015. Other notable home matches include Denver on February 14, 2015 and New Mexico on March 13, 2015. This entry was posted in Schedule/Results and tagged 2014/2015 Season, ITA National Indoors, Pac-12, Schedule, Utah Men's Tennis, Utah Utes. Bookmark the permalink.